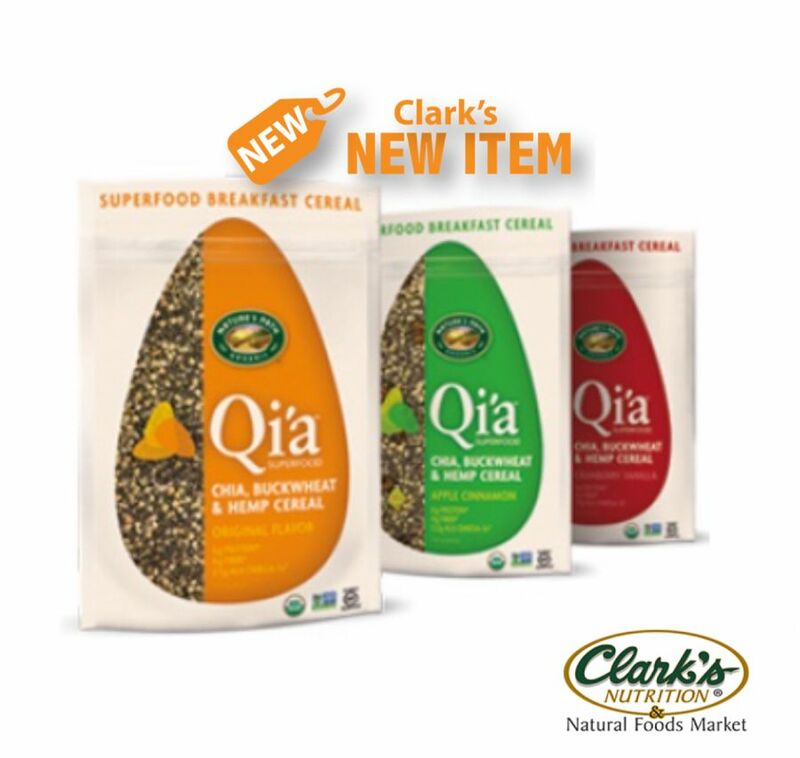 Give your breakfast a boost with Qi’a (pronounced kee-ah) from Nature's Path Organics. Qi’a arose from their desire to provide the healthiest organic foods made from the highest quality superfood ingredients. Nature's Path wanted to provide a clean source of fuel to power your day, so they teamed up three super seeds: chia, hemp, and buckwheat. The wholesome seeds in Qi’a are naturally gluten free. Thanks to high quality plant-based protein, Qi’a is high in protein, with 6g per serving and is naturally vegan. Qi'a is certified organic and non-GMO project verified.